**Due to high demand, you may experience delays in shipping. The Apple Pencil is the most advanced stylus on the market with a great minimalist design, but we feel that there is room for improvement! Our patent pending Ztylus Pencil Case improves on this design to give better ergonomics and more features when using the Apple Pencil for extended periods of use. 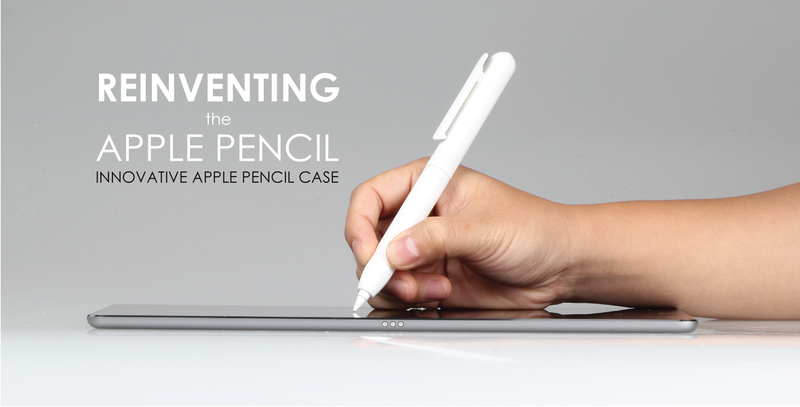 The Apple Pencil Case gives you added benefits that you don’t get with just the Pencil. 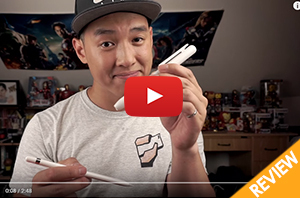 You can now get an even better experience with the Apple Pencil with full body protection, a built in clip, and a spot to store the cap. When you aren’t using the Apple Pencil, retract it into the case to protect the tip from accidental damage. 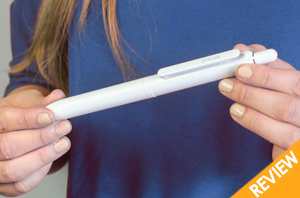 You no longer have to worry about damaging your Apple Pencil when carrying it around. The Ztylus Pencil Case assures you complete, full-body protection while still maintaining that minimalist feel. 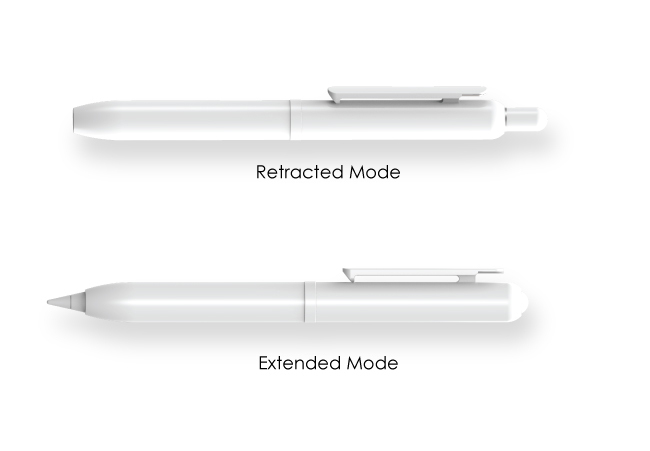 The wide grip reduces strain and fatigue when using the Apple Pencil for long periods of time and it gives you more control than with the Apple Pencil alone. 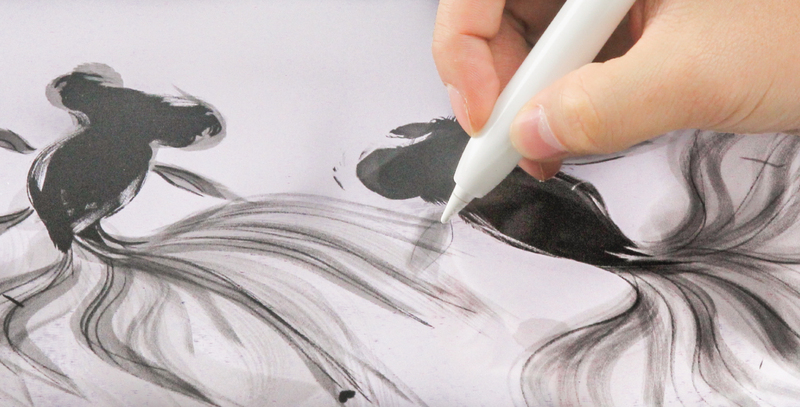 It is easily grasped by the hand, and the added weight allows for more balance and controlled use of the Apple Pencil. 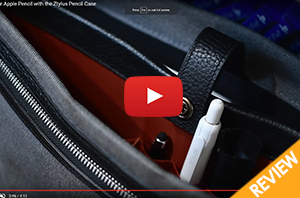 Easily increase your comfort and productivity with the Ztylus Pencil Case. The Ztylus Pencil Case was designed to provide the most comfortable grip with a natural feel. 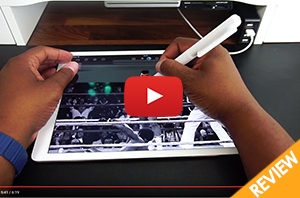 Writing or drawing on your iPad Pro becomes second nature with our thick, ergonomic case. The Apple Pencil Case’s integrated clip not only allows you to clip it onto your clothes or bag, but it also stops your Pencil from rolling away on smooth or angled surfaces. 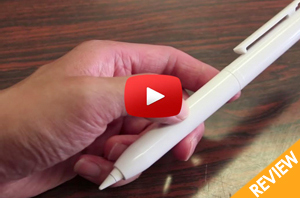 When charging the Apple Pencil, the cap is easily lost since there is no place to store it. 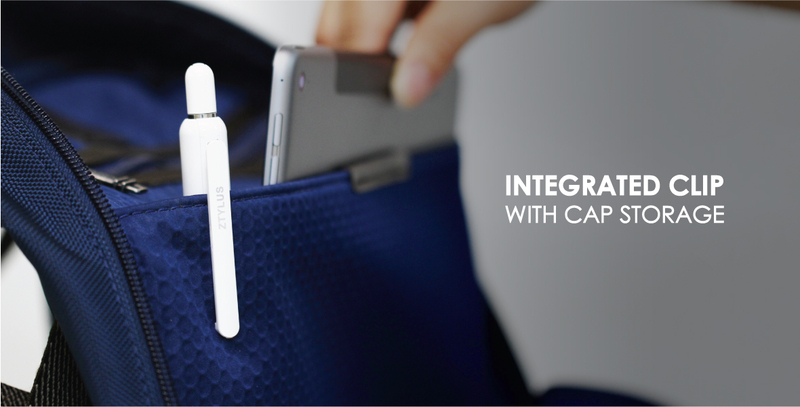 The top of the integrated clip acts as a convenient storage spot for the cap so you don’t misplace it while charging. Now you can keep all the pieces together and avoid losing this fragile part. The Ztylus Pencil Case is brought to you by our multi-award winning team. 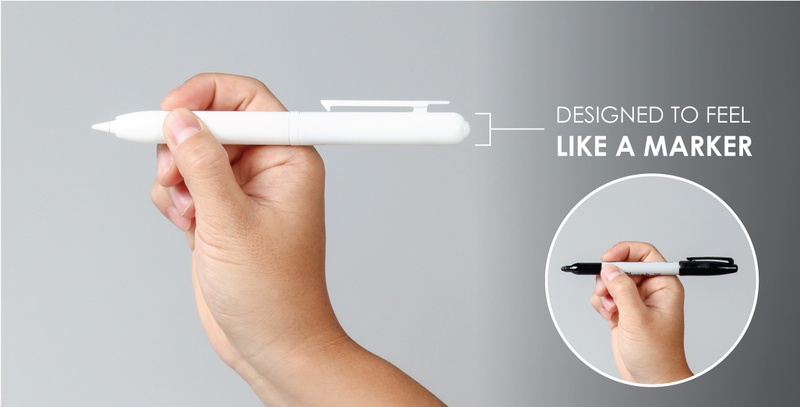 Having recently won the 2016 CES Innovation Award for the Ztylus Multifunctional Case and with the release of the new Ztylus Pencil Case at 2016 CES, we are excited to share our newest innovation with you and we hope to continue to supply the market with unique and exciting products. There is a huge advantage to having something more easily held if you, like me, use your iPad Pro and Apple pencil to take handwritten notes during meetings. 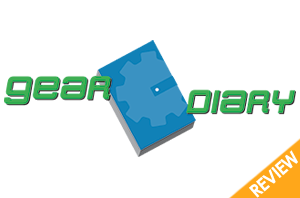 Mechanically, it's brilliant! I love everything about it, from the way it opens, to the way it holds the Pencil inside, the magnetic clip, and the twist to expose the Pencil nib. 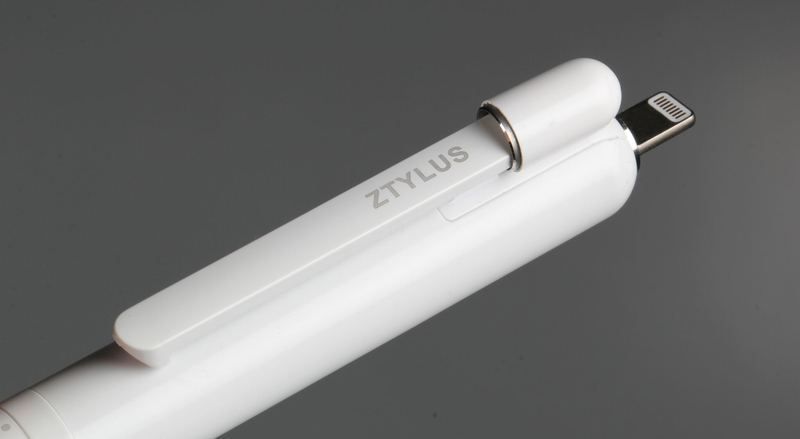 For those of you looking for a bit more comfortable experience with the Apple Pencil and added features, you definitely can't go wrong with the Ztylus Apple Pencil Case. How do I install my Ztylus Pencil Case? My Ztylus Pencil Case doesn't look right! It's missing the metal ring. How do I fix this?